The national recovery rate for stolen bikes is about 20%. Oftentimes when bikes are recovered, their owners cannot be located or legally reclaim their property because they do not know their serial number. By registering your bicycle, you increase your chances of it being returned if it is stolen because serial number information is readily available! Policies concerning bikes on campus can be found in the student handbook. VUPD advises that you wear safety equipment. Bikes should be locked when not in use. U locks or thick cables are better than thin cables. When you lock your bike secure as much as possible to the bike rack. At a minimum the frame should be secured to the rack. Be especially careful if you have quick release wheels. Do not leave any valuables on the bike. Bicycles must follow the same laws as automobiles when on roadways. Persons in cars and pedestrians may not always be aware of bicyclist. Please ride defensively. Protect your bike. Save your cash. Got a bike? Protect it with a U-Lock! U-locks, compared to chain or cable locks, are harder for thieves to break - reducing your risk for bike theft. Don't have a U-lock? 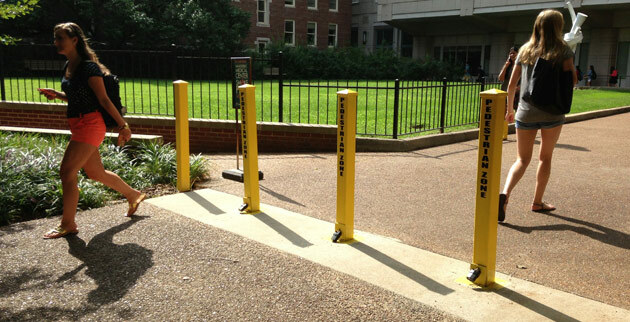 Cumberland Transit and Vanderbilt University Police Department have partnered to help you protect your bike. 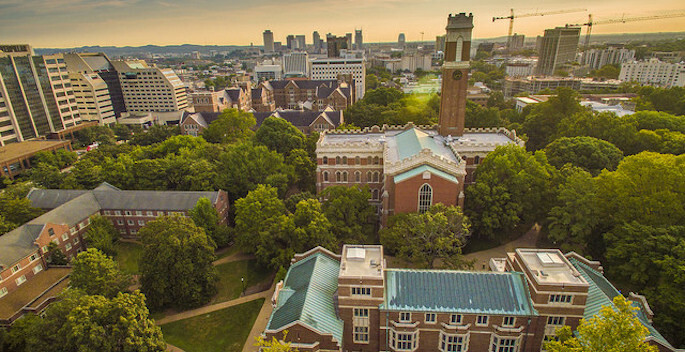 Show your Vanderbilt Commodore Card at Cumberland Transit, and get 20% off your purchase of a U-lock. Cumberland Transit is located at 2807 West End Avenue. Call (615) 321-4069 or visit www.cumberlandtransit.com.